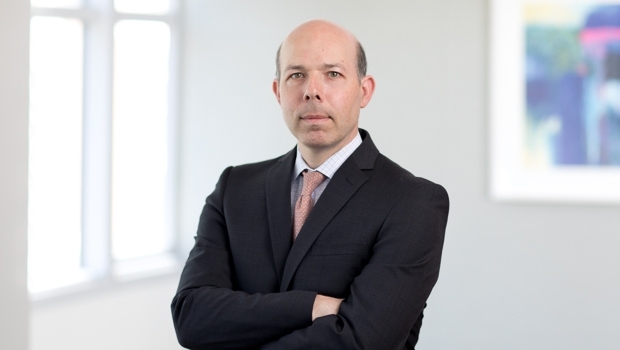 Abe Leitner is a tax lawyer who handles complex domestic and cross-border transactions for clients doing business in the U.S. and internationally, including in Canada, Europe and China, as well as in the Middle East. In doing so, he often counsels multinational corporations on cross-border mergers and acquisitions. He also frequently structures international joint ventures involving real estate investments in the United States and abroad, and advises real estate investment trusts (REITS) on their tax matters. Abe also advises private equity funds and other real estate investors in connection with Section 1031 and other efficient exit strategies. He is particularly experienced in advising foreign governments, insurance companies, hedge funds, real estate developers, assisted living providers, manufacturers and high net worth individuals. Prior to joining Goulston & Storrs, Abe was a Partner at a leading Canadian law firm recognized for its focus on business law, and was based in that firm's New York office. He is also the former Chair of the Young IFA Network Committee, IFA USA. New IRS Regulations Issued: What's Next for Opportunity Zones?